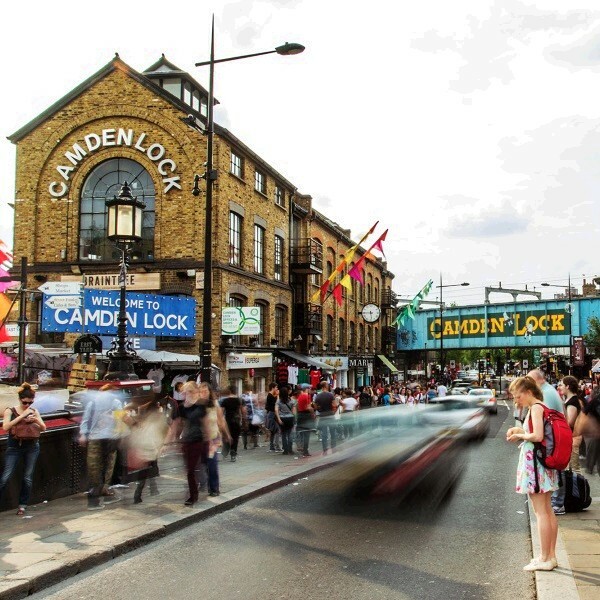 Camden Market is a diverse community of creative sellers, street food traders and independent stores next to the Regent's Canal. Open every day, there is over 1,000 places to shop, eat and drink in a historic central London location. Explore an eclectic mix of stores and stalls selling vintage, original fashion, hand-crafted accessories, unique gifts and everything in between. There's also plenty of food and drink to choose from at a range of cult cafes, terrace bars, top-notch street food and fresh-baked sweet stuff.